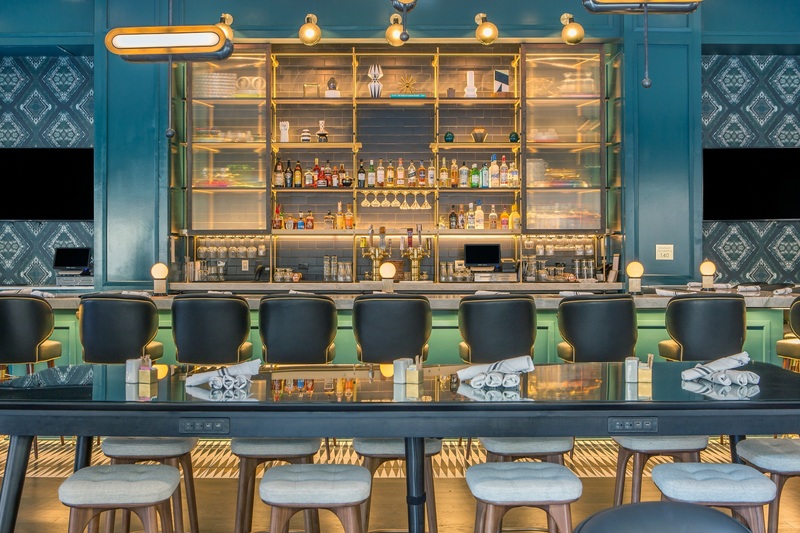 Fillmore Hospitality brings a fundamentally different approach to the hotel management game. With years of experience as hotel owners and operators, we intuitively understand the hospitality industry with a decidedly investment-oriented perspective. Instead of tightening expenses and relying upon brand initiatives to deliver revenue, we create customized asset strategies that account for the uniqueness of each market, pursue additional sales and marketing opportunities, and maximize investment returns. We hire amazingly talented and passionate teams that align their goals with hotel ownership and get things done. To increase the profitability and property values of our hotels, we provide a full spectrum of property management, asset management, and investment management services to hotel owners across the country. The Fillmore portfolio focuses on maximizing returns for hotels in high-value, destination markets and has a proven record as a hospitality industry leader. We deliver singular guest experiences, increase the value of our hotels, and maximize returns for our investors. It's what we do. Are you ready to take your hotel to the next level of excellence? We'd love to speak with you. Drop us a line, and we can chat about our services or discuss the assent or investment management strategies that will suit you best. Your support of and belief in the brand has helped fuel our success across the country. Cambria has an extraordinary partner in Fillmore. We’re happy to have once again teamed up with Fillmore Capital Partners and Fillmore Hospitality for another brand defining project. 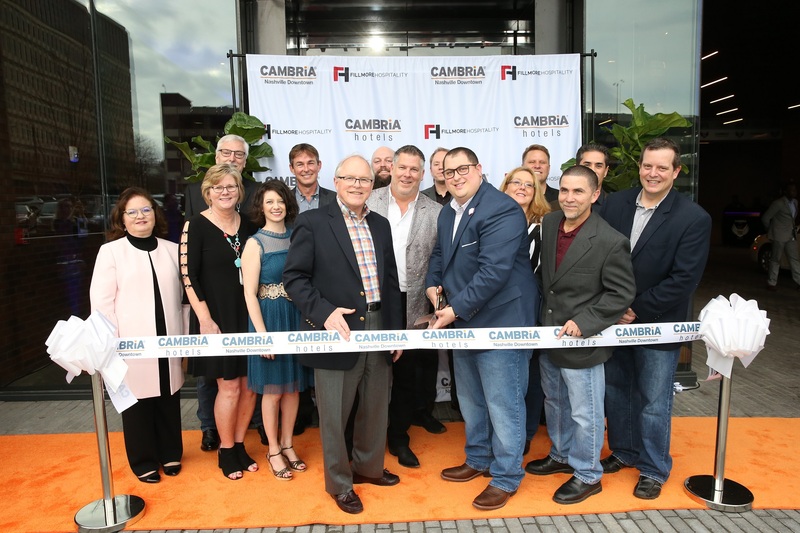 The grand opening of the Cambria Hotel Downtown Dallas is a proud moment for us as we introduce the exciting next chapter for the Tower Petroleum Building. This, coupled with Fillmore Hospitality's management expertise, will help us turn this hotel into a destination in and of itself for visitors to Dallas as well as locals. Opened in 2017, Cambria New Orleans embodies Fillmore Hospitality's totally congruent approach to hotel management. 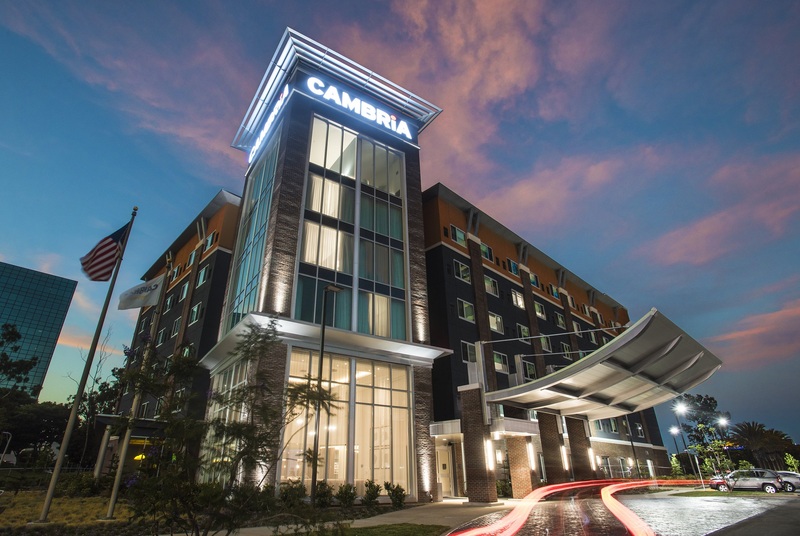 With a custom approaches to hotel management, marketing, and delivering a unique experience, Cambria New Orleans drives returns for our investors and has been named the market's #1 Hotel on TripAdvisor! Fillmore Hospitality's portfolio is built around creating unique experiences in the country's most desirable markets. Cambria Nashville Downtown embodies this ethos with its boutique atmosphere, on-site concert venue, and chef-driven dining - all in the heart of Music City!